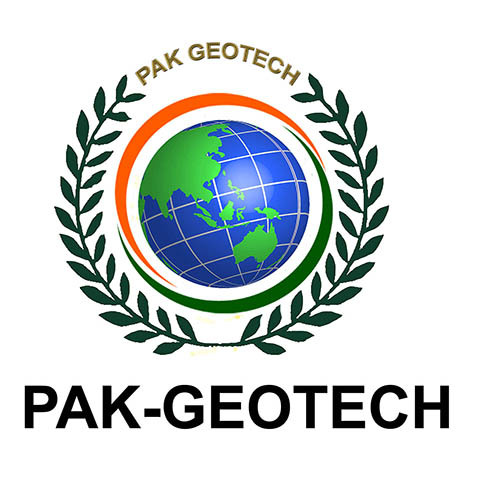 Pak GeoTech is an Independent Technology Specialist in development, software, hardware and strategy, founded in 2017. We as a professional software-development company have the ability of understanding of your needs and problem with particular concern to ICT. We give you the best solution through our modern tools which will yield positive results with inexpensive cost and appropriate usage. Our Company is concerned with the quality of our solutions and services. Moreover, our team constantly works on developing and improving our service performance to satisfy our customers and maintain long-term cooperation with them.